Get ready for September, students. We got some hard work to do! 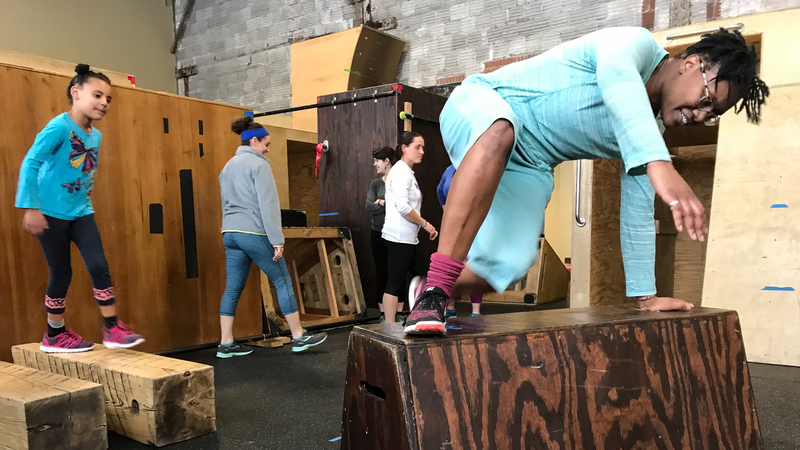 This week’s focus is on precisions and strides. We are open today if you want to start your September off with a bang! 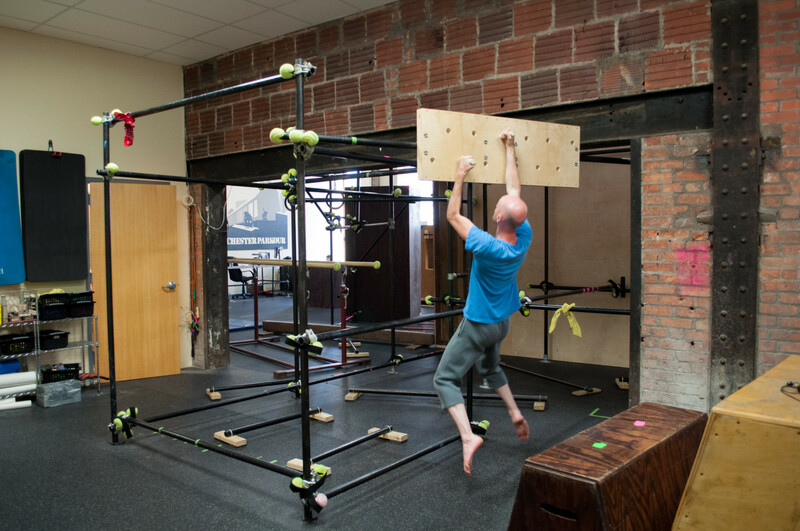 Charles is the co-founder and co-owner of the Rochester Parkour Gym - the first Parkour training facility in New York State. 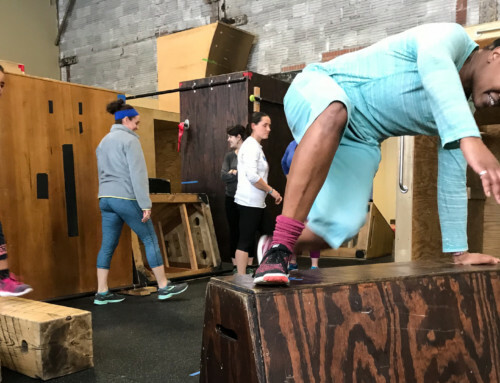 He holds a degree in Exercise Science and Fine Art from RIT and has worked as a personal trainer, strength coach, and Parkour instructor for almost a decade. 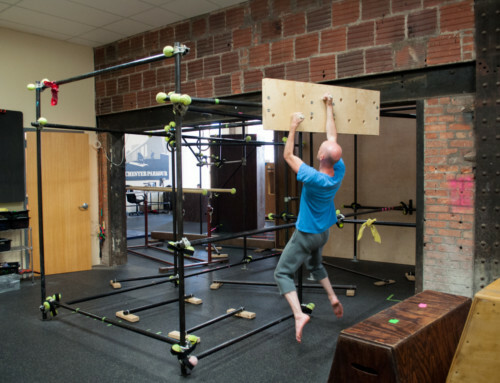 New Gym Layout, New Gym Challenges! RocPK’s 2016 Halloween Gorilla Gauntlet! 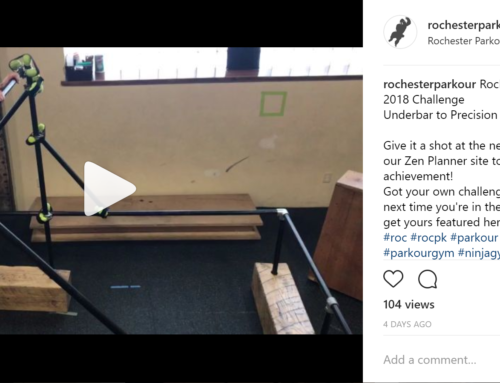 New Changes to the RocPK Level Test! 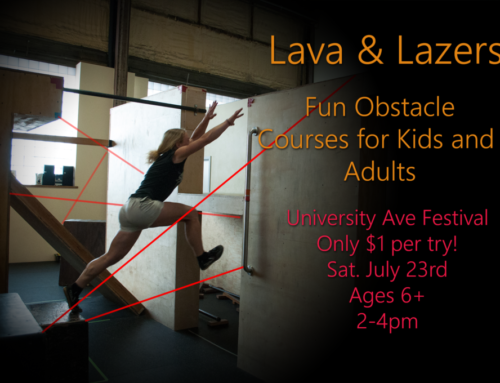 RocPK Special Events @ the University Ave Music and Arts Festival July 23rd 11am to 7pm! Thanks for showing me how to get my 250# frame to land lightly! It’s saving my knees 🙂 Good progression: Last weeks strength improved my chin-ups and this weeks precision is making my landings seem easier. Soon to be 250# of agile flow and power! It’s wonderful to watch you progress, Bill! 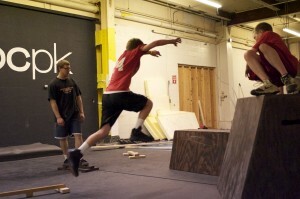 Want to learn parkour? 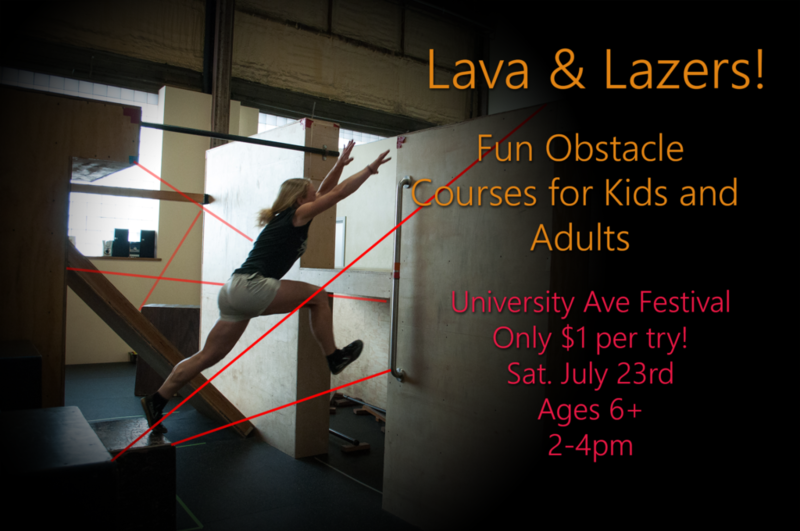 Or just get fit in a fun new way? 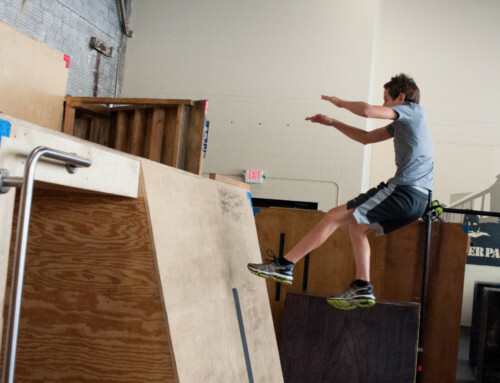 We help people of all ages and genders learn parkour in a fun, friendly, and controlled environment. Click here to find out more!